Q. 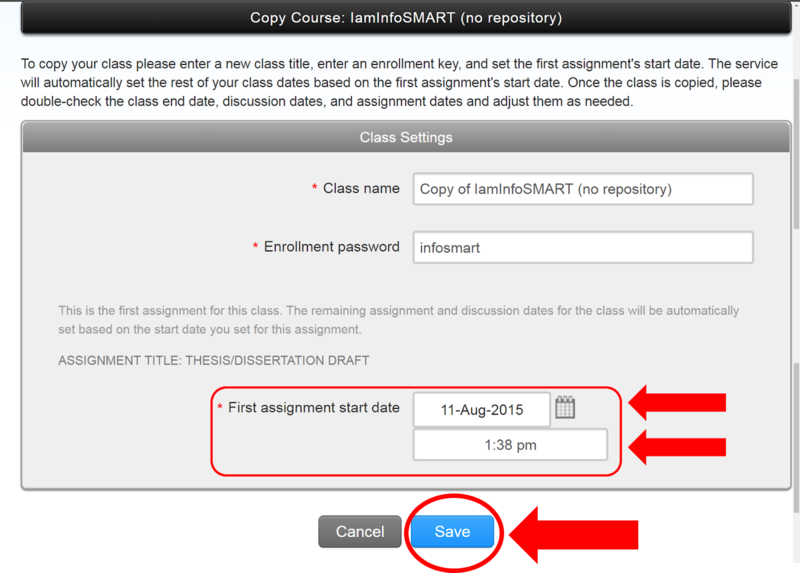 How to Copy a Class in Turnitin? 1. 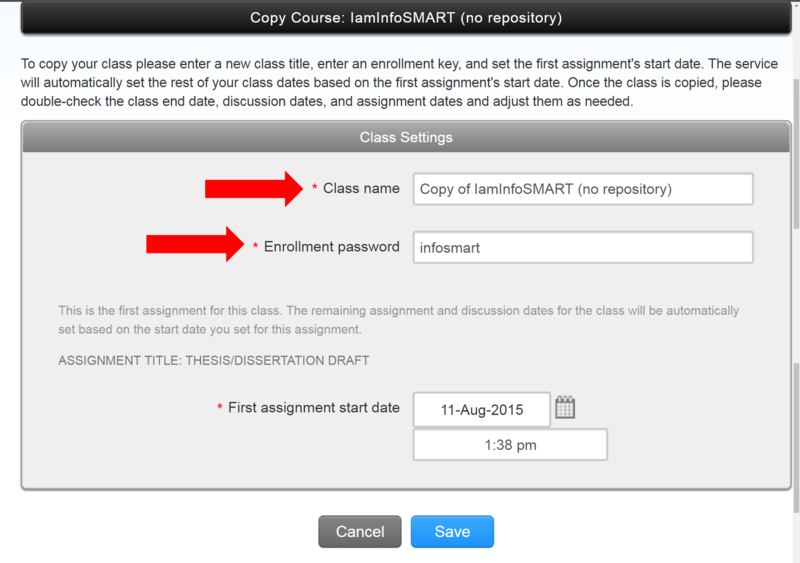 From the Class Home page, click the Copy icon of the class that you wanted to duplicate. 4. 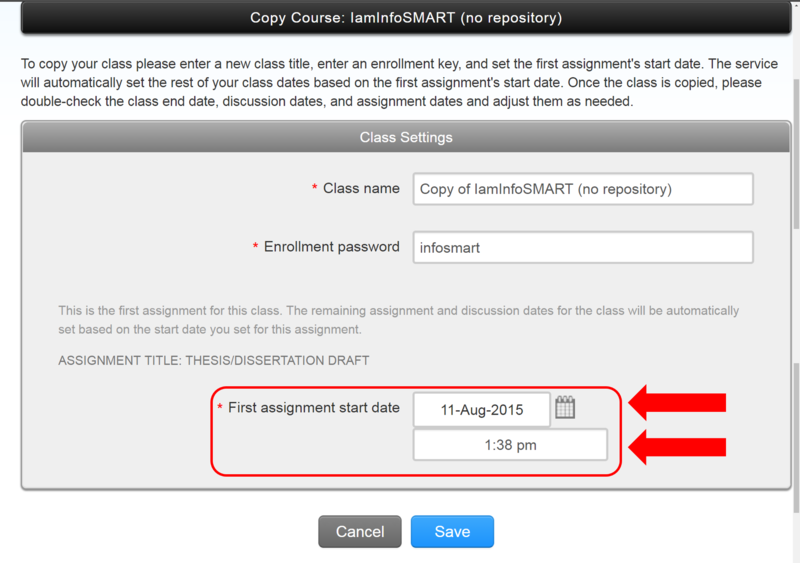 Select the First assignment start date and time for the class.